I totally understand if you thought the price on FlowTraffic PRO was too high. What if we offer you the same thing as the PRO license, but without the team access? After all - if you are the only person working in the business, you probably don't need the team access, right? We want to thank you for getting your hands on FlowTraffic. Within just a few minutes, you’ll have your first campaign up and running and getting you FREE, viral traffic. 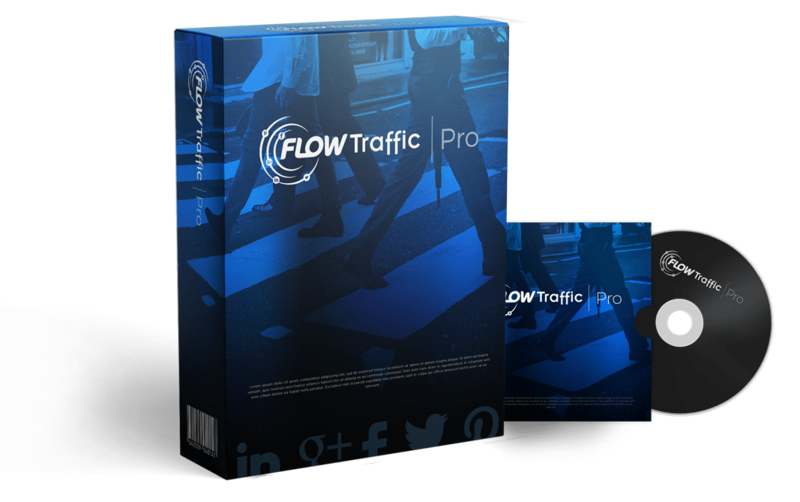 FlowTraffic Pro Lite gives you everything you need to save more time, get more FREE traffic, and make more money. If you want to get the most out of FlowTraffic, the ‘Pro’ upgrade is for you. When you upgrade to FlowTraffic Pro, you can create as many campaigns as you want and schedule them to post now or in the future. With the built-in scheduling feature, you can create your campaigns, schedule them to go live on any frequency you choose, and get traffic while you sleep on total autopilot. With the software you just purchased we included 5,000 proven-to-engage images and quotes to make it faster to get your campaigns off the ground and getting you FREE traffic… And when you upgrade to ‘Pro’ right now, you’ll get 25,000 MORE ready-to-go images to make it even faster and easier than ever to get all the FREE traffic you want. The version of FlowTraffic you just purchased only allows 1 social media account to be added, but we’ve increased that number to 10 which is perfect if you’re looking to massively scale your campaigns or you need traffic in different niches. We’re all about making things simple, so when you upgrade to FlowTraffic Pro right now, we’ll automatically get all the Pro features and additions added right away. After upgrading, simply login, and you’ll have access to everything immediately. When you consider everything we’re adding with an upgrade to ‘Pro,’ it would be easy to charge $497. 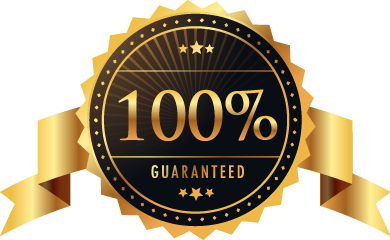 An upgrade to FlowTraffic Pro will make it faster and easier to get more FREE traffic than with the standard version of FlowTraffic you just purchased. Although the special, discounted pricing makes upgrading to FlowTraffic Pro a no-brainer, we’re going to make it ever easier to upgrade to ‘Pro’ right now, by giving you 30 days to test-drive the upgrade on our dime. If you’re not satisfied for any reason, just let us know, and we’ll get you a refund with no questions asked. The only way you can lose is by missing out the big discount we’re offering right now for upgrading to FlowTraffic Pro. Get FlowTraffic Pro Right Now For More Traffic And More Sales On Autopilot … Risk FREE! 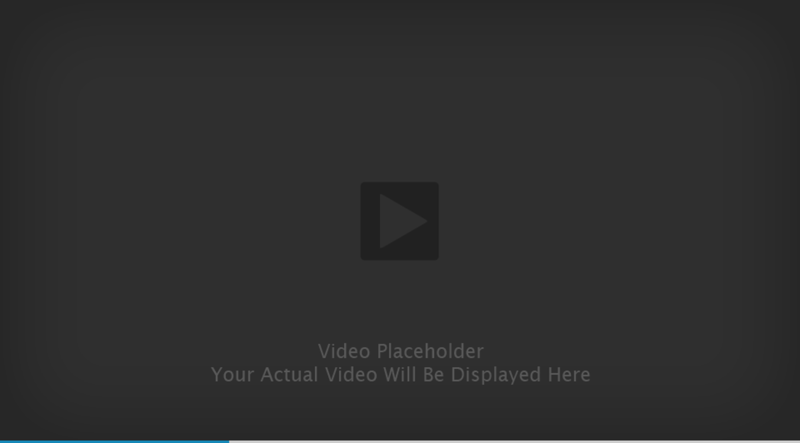 Buy FlowTraffic - Pro Now! No, I don't want to use FlowTraffic to its full potential and create unlimited campaigns. Take me to my membership.